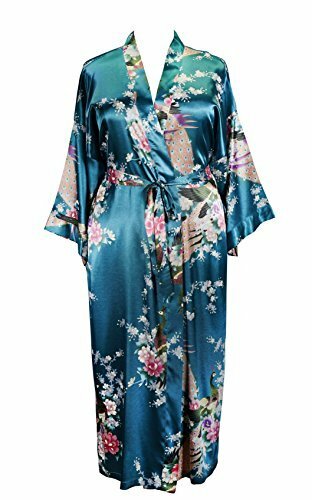 Size - Bust / Chest - Fit up To - 52" Inches , Length - 40" Inches , Shoulder - 20" Inches , Sleeve Length - 15" Inches , Hips - 52" Inches , Product Description :- * Beautiful Floral Printed Kimono Crossover Robe. , * Front side has a White Base on Multi-Color Floral Pattern have been crafted. , * This Robe does not have a Lining / Pocket. 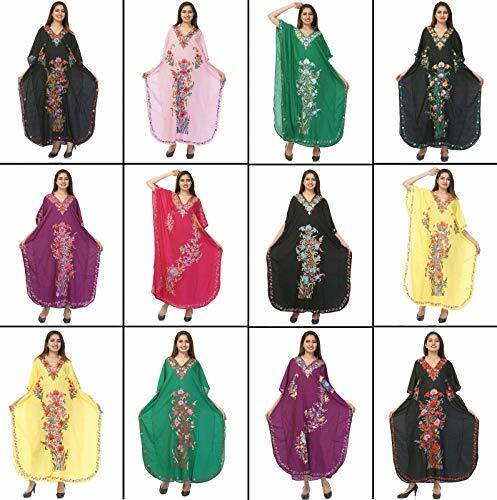 , * This Robe Has Fabric Drawstrings with The Robe. , * Care: Do Not Soak and Iron On Low Heat. Size Chart(Unit:cm/inch:) Asian Size:S----Bust:92cm/36.2"----Sleeve:43cm/16.9"----Length:126cm/49.6" Asian Size:M----Bust:97cm/38.2"----Sleeve:44cm/17.3"----Length:126cm/49.6" Asian Size:L----Bust:102cm/40.2"----Sleeve:45cm/17.7"----Length:126cm/49.6" Asian Size:XL----Bust:107cm/42.1"----Sleeve:45cm/17.7"----Length:126cm/49.6" Asian Size:2XL----Bust:112cm/44.1"----Sleeve:46cm/18.1"----Length:126cm/49.6" Asian Size:3XL----Bust:117cm/46.1"----Sleeve:46cm/18.5"----Length:126cm/49.6" -Please allow 1-2cm measuring deviation due to manual measurement. - Please check the Size Chart before order. If you are not sure the size, please send message to us. As different computers display colors differently,the color of the actual item may vary slightly from the above images. Please Refer Standard Measurement Method: * Bust or Chest: * Please note: This Isn't Your Bra Size ! * Wear an Unpadded Bra Relax Arms at sides, Place the Tape Around the Fullest Part of the Bust. 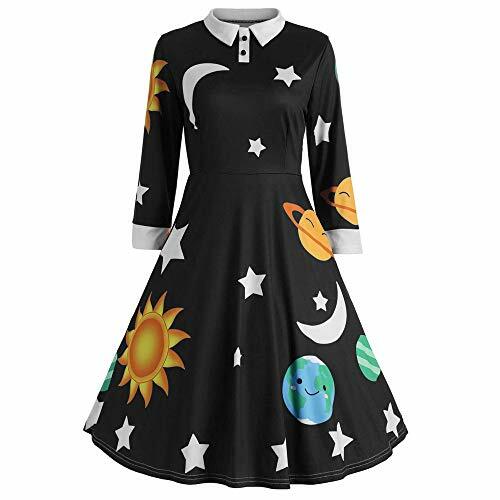 Size Chart of the Long Sleeve Dresses: : * Free Size= US 4/8:Length 145/ 57 inch------------Chest:96cm /37.5 inch---------Waist: Adjustable---------Sleeve: 58cm / 22.5 inch. * Large= US 10/12:-Length 145cm/ 57 inch--------Chest:108cm /42.5 inch--------Waist: Adjustable---------Sleeve: 59cm / 23 inch. * XL= US 16/18: ----Length 145cm/ 57 inch--------Chest:120cm /47 inch-----------Waist: Adjustable---------Sleeve: 60cm / 23.5 inch. 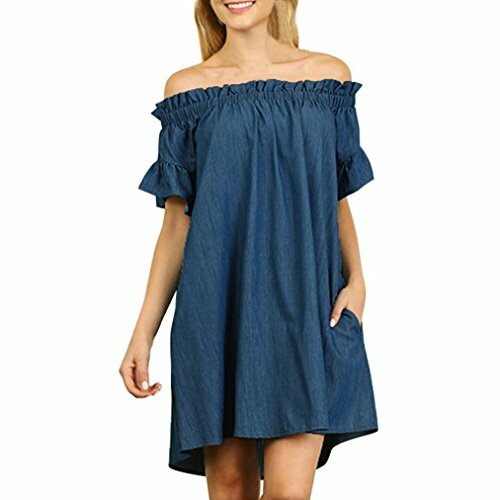 Size Chart of the Short Sleeve Dresses: : * Free Size=US 4/8: Length:59 inch/150 cm;-----Bust:39 inch/100 cm;-------Waist:36 inch/92 cm;-------Sleeve:6 inch/16 cm;-------Hip:40.5 inch/104 cm. 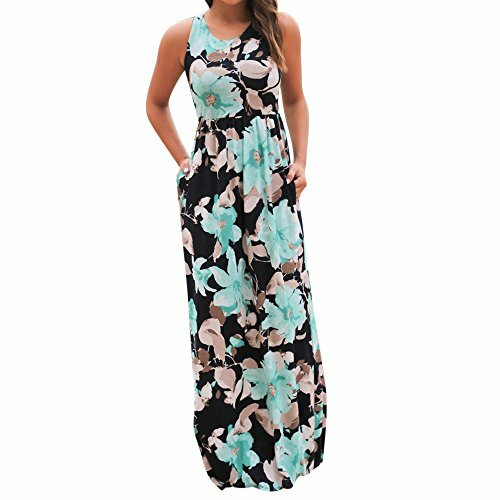 * 3XL=US 10/12: ---Length:59 inch/150 cm;-----Bust:42.5 inch/108 cm;-----Waist:39 inch/100 cm;-----Sleeve:7.5 inch/20 cm;-----Hip:44 inch/112 cm. Size Chart(Unit:cm/inch:) Size:S----Bust:112cm/44.1"----Length:78cm/30.7" Size:M----Bust:117cm/46.0"----Length:79cm/31.0" Size:L----Bust:122cm/48.0"----Length:80cm/31.5" Size:XL----Bust:127cm/50.0"----Length:81cm/31.9" Size:2XL----Bust:132cm/52.0"----Length:82cm/32.3" Size:3XL----Bust:137cm/53.9"----Length:83cm/32.7" Size:4XL----Bust:142cm/55.9"----Length:84cm/33.1" Size:5XL----Bust:147cm/57.9"----Length:85cm/33.5" -Please allow 1-2cm measuring deviation due to manual measurement. - Please check the Size Chart before order. If you are not sure the size, please send message to us. As different computers display colors differently,the color of the actual item may vary slightly from the above images. 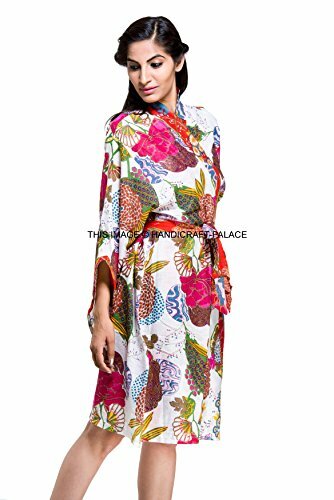 This Long Kaftan captures the essence of effortless femininity with luxurious element perfect for an exotic escape, a relaxed day at the beach, or an effervescent night on the town, or as a perfect sleepwear. 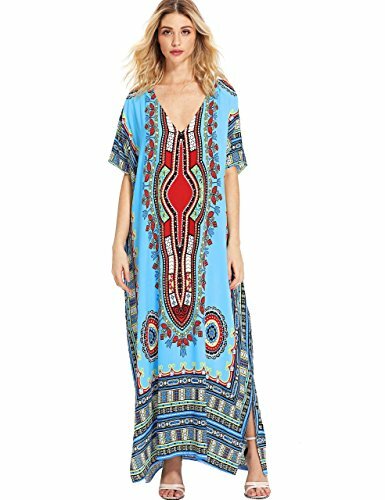 Shopping Results for "Hippie Print Robe"